In the User DSN tab, click the Add button. 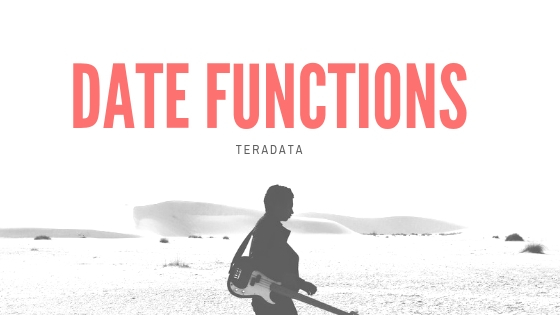 In the Create New Data Source window, select “Teradata” from the list and click the Finish button. Ensure that “No HELP DATABASE” is checked, then click OK.